Could a solution to Indigenous female offending be through viewing them as victims? Accounting for more than a third of inmates in female gaols, Indigenous women are the fastest growing prison demographic in Australia. 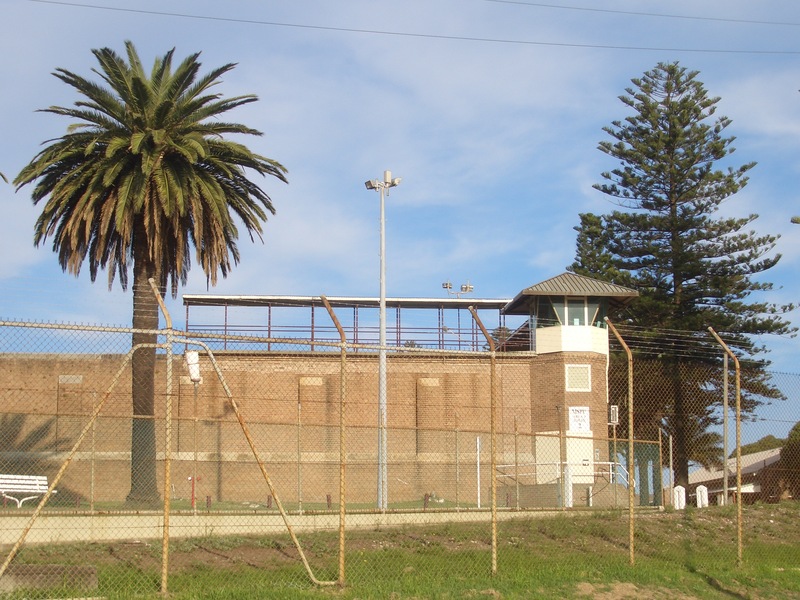 Australia is growing increasingly reliant on the prison system. Over the past 12 months, persons in full-time custody increased by 7.6% to 38,685. Of this population, Aboriginal and Torres Strait Islander prisoners represent 28% of the adult prison population, despite representing just over 2% of the Australian population over aged 18. Aboriginal and Indigenous offenders across all ages are 14.8 times more likely to be imprisoned than non-Aboriginal people, and this increased 5% from 2015 to 2016. Women—indigenous and non-indigenous—are a growing demographic. In 2015, the average daily number of males in custody increased by 8%, and females in custody by 9%, with non-Indigenous males the slowest growing prison population in Australia. The statistics are almost certain to be higher, reads the Creative Spirits website: “Australian Bureau of Statistics figures are a ‘moment in time’ measurement, yet many prisoners are in and out of prison more than once per year, making the numbers published by the ABS almost certainly wrong. Dr Fadwa Al-Yaman of the Australian Institute of Health and Welfare says simply ‘we are underestimating indigenous imprisonment'”. “These women live in a landscape of risk and suffer at the crossroads of their race and gender,” Dr Bill Jonas told the Australian Human Rights Commission in 2003, naming Indigenous women “the most vulnerable” in society. Indigenous women in the prison-system benefit from being viewed differently by the government and society. Source: Wikipedia. victims of crime, paints the cyclical nature crime that may offer solutions and structures to curtail this cultural pandemic. Statistically, the Indigenous female offender is often a victim of crime. Compared with non-Indigenous women, Indigenous women are four time more likely to be murdered or physically assaulted, twice as likely to be victim of sexual crimes, and seven times more likely to be a victim of grievous bodily harm. Many Indigenous women enter the prison system with poor physical or mental health and engage in drug and other types of self-destructive behaviour while incarcerated. Recidivism shows Indigenous women have greater risk of returning to jail, as they receive comparatively shorter sentences, suggesting imprisonment is considered the first, not final resort. Over-representation of Indigenous women in prison is linked to domestic violence, over-policing and profiling for selected offences, ill physical and mental health, unemployment and poverty. Removal of Indigenous women from society not only affects the incarcerated individual but has significant consequences for dependant children who are at risk of abuse, hunger, neglect and homelessness without the care of their mothers, sisters and female carers. To stop Indigenous women entering the prison system, the cycle of abuse must be broken. If you’re a victim of domestic and family violence, there is help available. Anyone is in immediate danger, call Triple Zero (000). For information, support and help, call the 24 hour Domestic Violence Line on 1800 65 64 63. To report suspected child abuse or neglect, call the 24 hour Child Protection Helpline on 132 111.